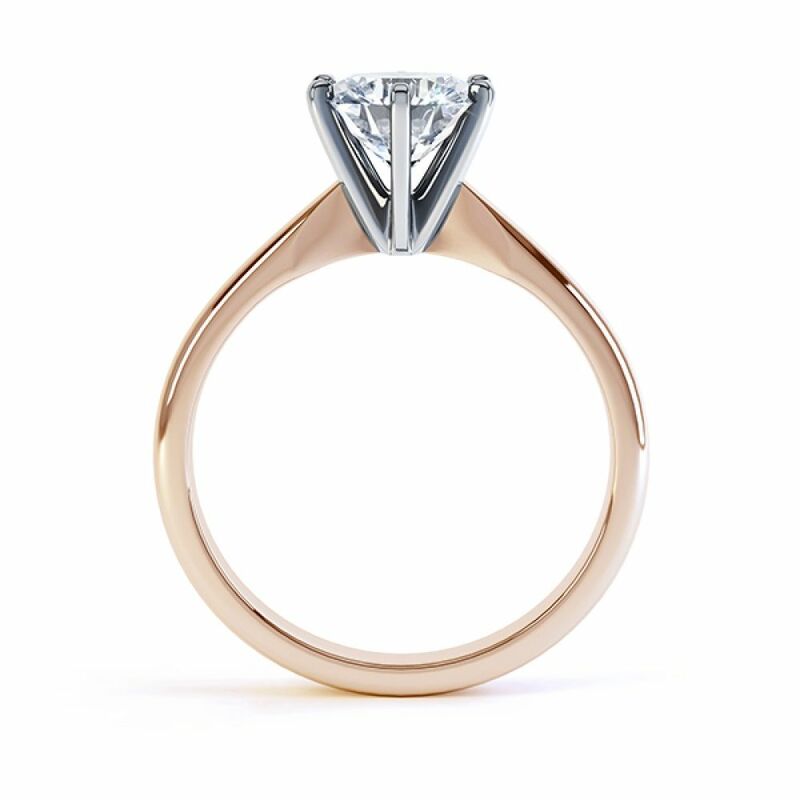 Select your ideal diamond specifications for this 6 claw diamond ring design with modern simplicity and a substantial court profile band. ﻿Liberty is the perfect six claw solitaire Engagement Ring – crafted in the style of a modern tiffany inspired setting. The comfortable court shaped band flows towards a setting that is impeccable from every angle. Effortlessly simple, yet reassuringly secure, six open claws embrace your chosen Brilliant cut Diamond. Standing at approximately 5.5mm from the finger this modern six claw solitaire ring makes a striking statement, perfect for any engagement. 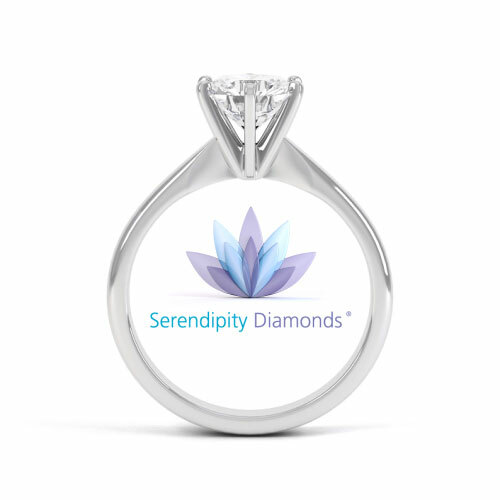 We craft your ring over a 3-4 week period before delivering the finished ring, beautifully presented in luxurious white Serendipity packaging with the added benefit of a complimentary proposal pocket box. This marvellously simple diamond solitaire design has the additional security of a 6 claw setting to hold the round brilliant cut diamond. Most options are fully certified with a minimum very good cut grade with GIA or IGI certification. 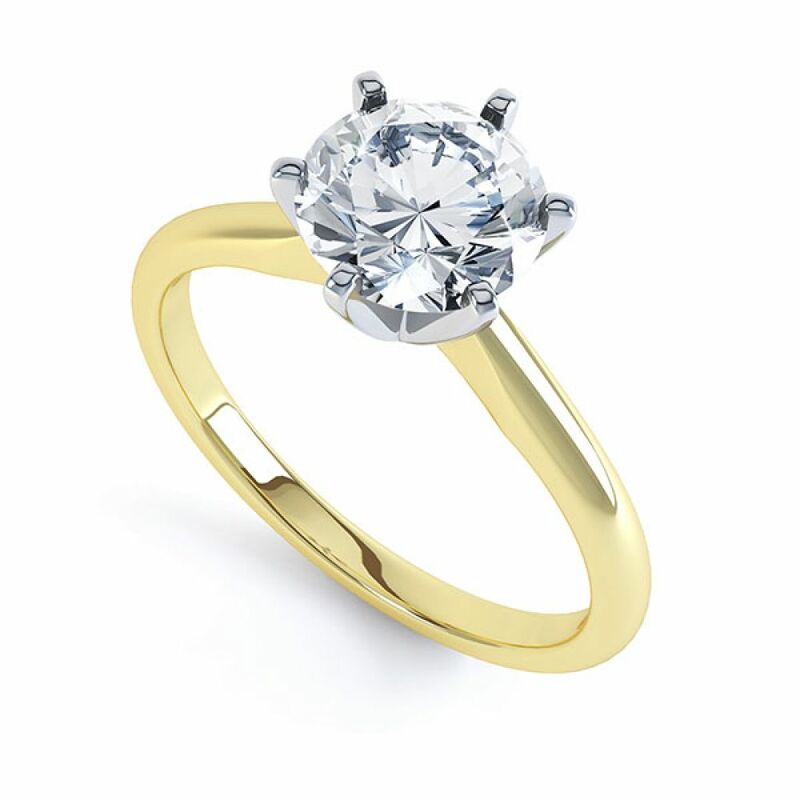 Choose from many different wedding ring styles, from diamond set ring designs to the simpler plain court style wedding ring shown below. 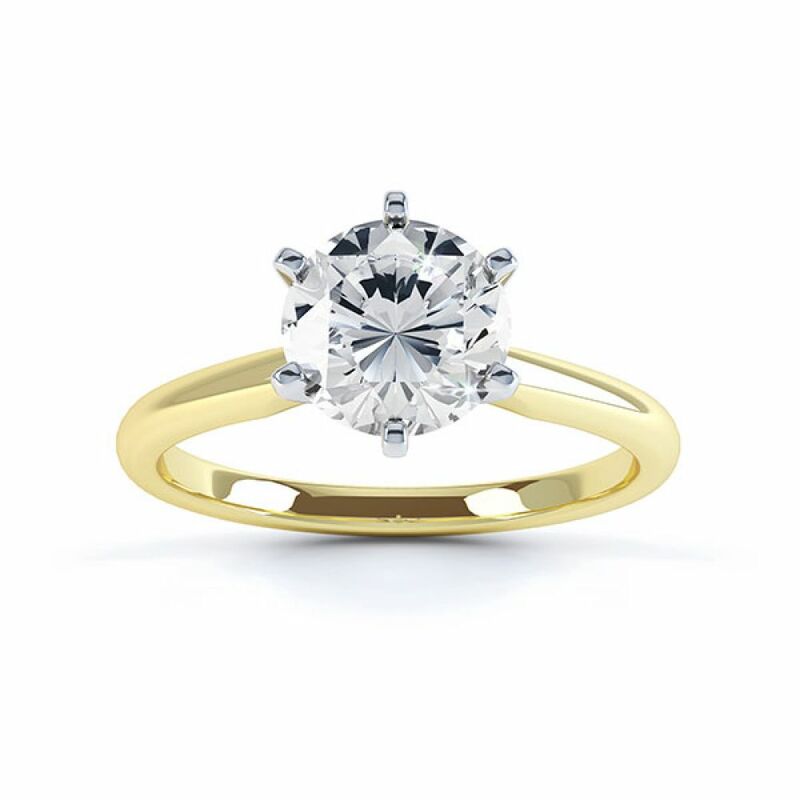 We recommend a 2.5mm or 3mm wide band to complement this engagement ring style. Service rating : Freindly and so helpful from the second we spoke i was at ease about buying from a website. Mark was amazing and made the whole experience a pleasure and enjoyable. Service rating : Was very good communication from 1st order to delivery. All done within 1 week. 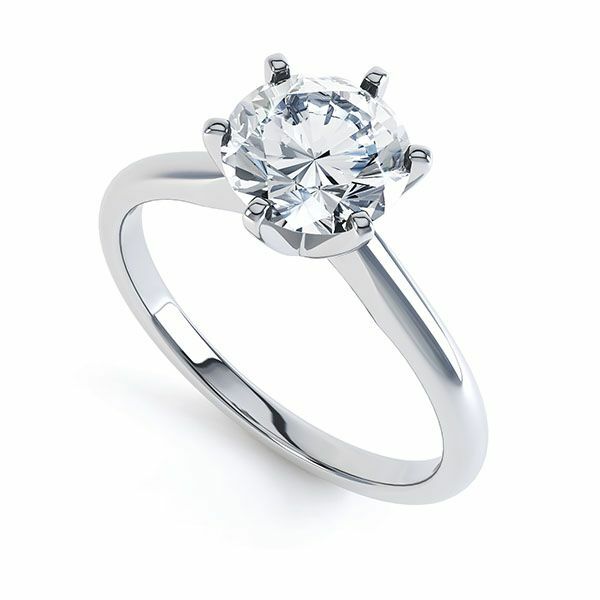 Product : Very beautiful ring, nice and clean workmanship, no bits sticking out etc. Would use again, but I ain't looking to divorce and re-engage/marry again!!! lol.